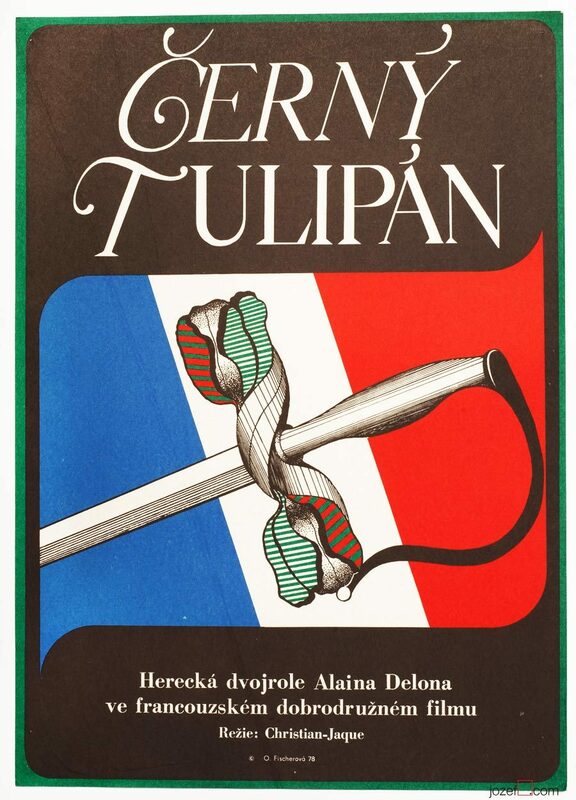 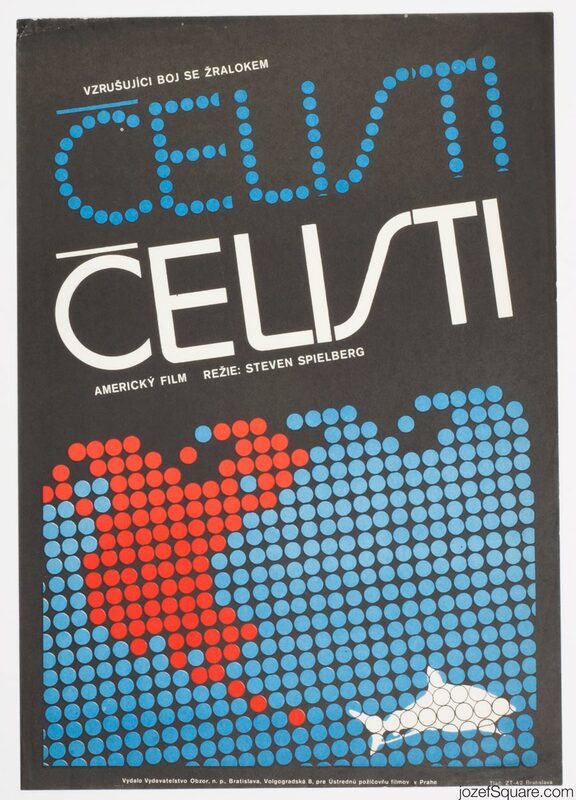 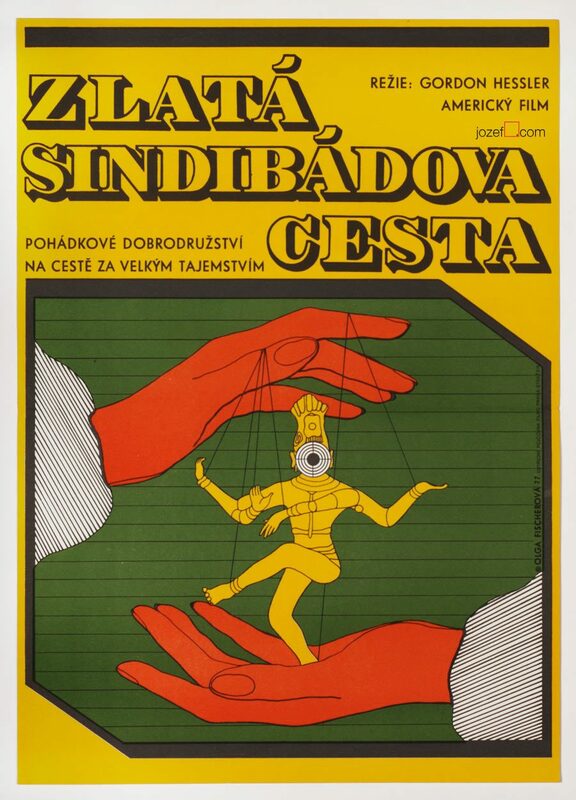 Movie poster for Steven Spielberg’s thriller with fascinating minimalist artwork by Czech graphic artist and book illustrator Olga Fischerová. 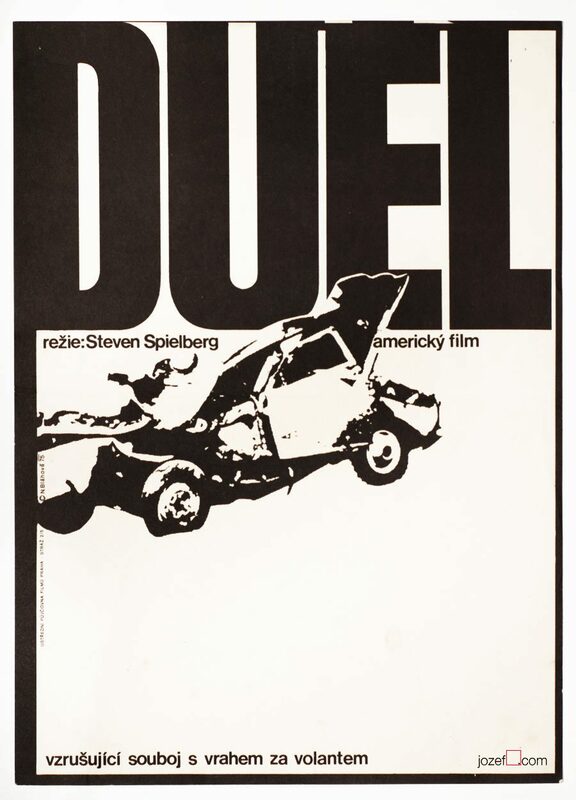 Jaws dropping movie poster design for Steve Spielberg. 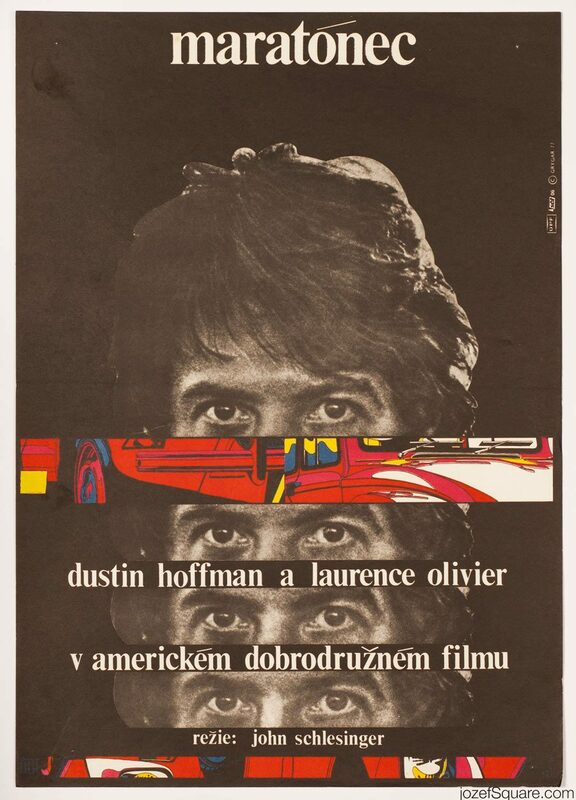 Be the first to review “Movie Poster – Jaws, Olga Fischerová, 1976” Click here to cancel reply.